On April 13 and 14, 2013, rejoice in all that is A Little Bit of Italy in Broke, Hunter Valley. Indulge in the ‘bella’ (beautiful) Broke Fordwich Wine Region for fun and gusto at this two day event that gives visitors to the little known and tranquil destination the opportunity to enjoy a great Italian fiesta and experience mouth watering gourmet delights, which have long been the world’s envy! It’s Italy without the airfare! Broke is like a secret, one you can’t wait to share; it’s romantic, sophisticated and worth the trip (approximately two and a half hours from Sydney, or 30 minutes South of Hunter Valley’s main hub). Across the weekend there will be live music, Italian cooking demonstrations, Bocce courts (clubs and general tournaments), Italian motorbikes and Italian classic cars (Sunday only), woodfire pizzas, gelato, cheese platters, alfresco dining at the region’s award winning restaurants, Italian and local wines and much more! Now in its 7th year, the festival that started out as a private dinner catered by an Italian chef, has grown into a celebration of all that is wine, food, music, and family – attracting more than 3,000 people to the region each year. 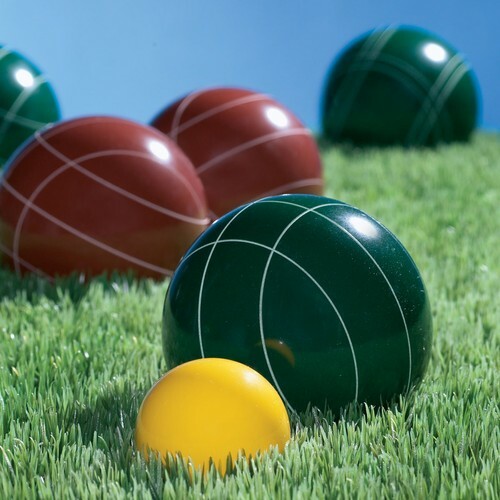 Escape Sydney’s traffic and crowded spaces by immersing yourself in the wines of Broke Fordwich, while showing off your Bocce talents (or lack of! ), pick your own olives fresh from the vine, or create a gourmet masterpiece with a cooking class or two, live Italian music, and local produce markets. Can’t you hear the accordion resonating right now? Starting at the “Passport Office” in the main street of the village of Broke, visitors can pick up their passport and begin their journey. The price of entry is a $5 souvenir tasting glass which is used at each venue for a free sample of local wines. On the Saturday evening, the Italian love affair continues with three venues hosting fabulous dinners with Italian inspired menus, perfectly matched to beautiful wine and accompanied by live music. Join in the regional fun and experience an Italian weekend at award winning Margan Wines & Restaurant. The signature weekend event Dining in the Piazza offers you the opportunity to dine under the stars, with a set five-course degustation dinner at 6pm with local and imported wines available. The Italian dinner will be catered by Il Cacciatore (voted best Hunter Valley Italian restaurant 7 years running), with live music, dancing and puppet shows from 6.30pm for a 7pm sitting. Italian wine and beer will be imported especially for the evening. A five-course degustation menu will be on offer. Nightingale Restaurant will offer an Italian inspired A La Carte menu with live and recorded music. “The region will be buzzing with energy and Italian flair – something that couples, families and groups won’t want to miss,” said Mr. Anthony. 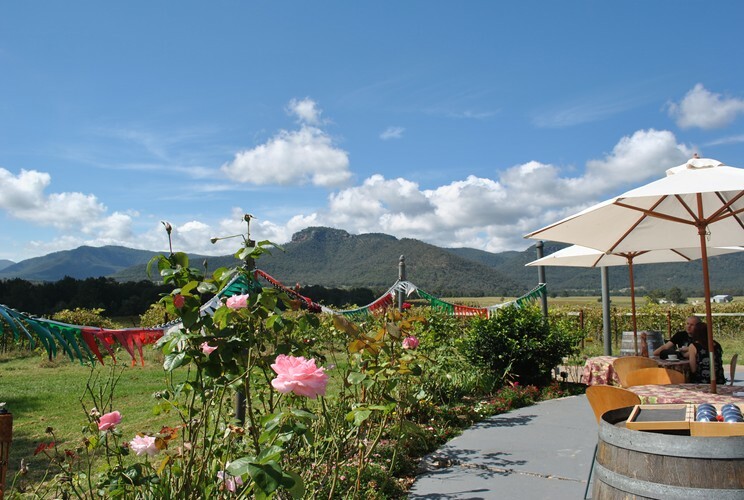 Situated in the broad valley of the Broke Fordwich Wine Region, the area is a sub-region of the Hunter Valley, with its producers committed to the veracity and integrity of their quality wines.